For all of your drainage needs in Luton. Take a look at some of the recent drainage work we've completed. 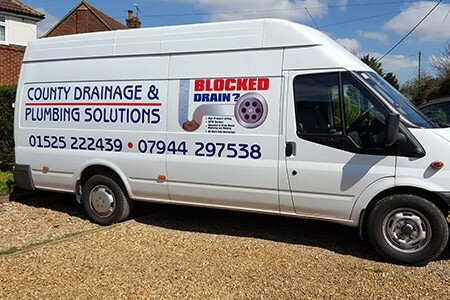 As a well established company in the Luton area, we are confident we have the expertise and experience to meet all your needs when it comes to your drains. If it's blocked, we can unblock it. If it needs repairing, we can repair it. In fact, if it's anything drain related we are the company for you. Regular repair work, clearance and maintenance of your drains helps prevent blockages, and can reduce costly damage in the longer term. We would recommend regular servicing by qualified professionals, and we believe we are the people to do this for you. Whether it's your home or business which is in need of attention we are able to help. We are well established, affordable and have had thousands of satisfied customers over the years. 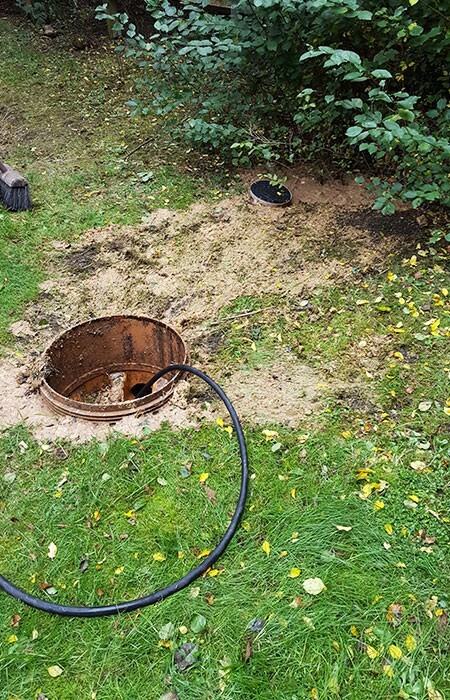 So if you live in the Luton area, and have anything drain related which needs looking at, get in touch with us. Quality craftsmanship from highly qualified professionals. Affordable prices which give you great value for money. Reliability and professionalism - and we'll get the work done quickly. Friendly and efficient service which left many customers satisfied over the years. Whatever the size of the job please don't hesitate to get in touch to discuss your requirements. We are confident we will be able to help. Get in touch with us today on 01582 742990.